Contact us for a free consultation about your new custom home or renovation project! 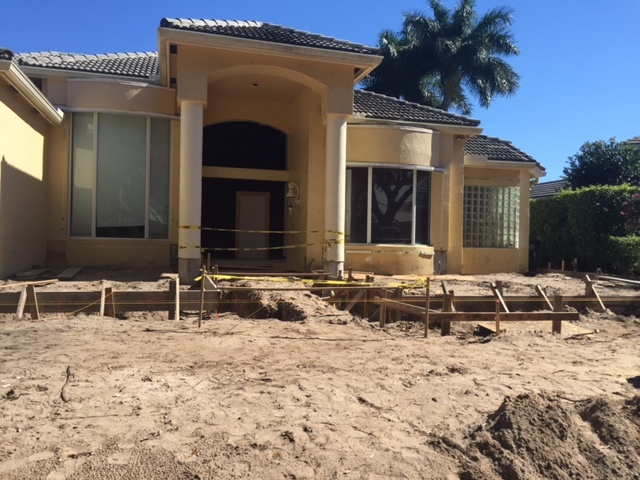 Tudor Builders Inc. is a registered Florida based business specializing in Custom Home, Renovation and Remodeling projects from the Treasure Coast including Port Saint Lucie down to the Ft. Lauderdale area. For over 40 years we've helped complete our clients dream homes and projects affordable and with quality work.